Are you moving or traveling away from home and want to make sure there are qualified vets nearby? Our free MPVet Finder can help you find a trustworthy local Veterinarian with just the click of a button. 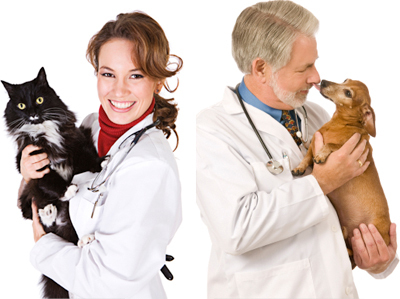 Just enter your zip code below and get a list of Veterinarian practices nearby. 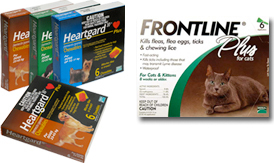 Finding the right care for your dog or cat has never been easier! Enter your zip code to find vets in your area. MyPet Values has partnered with America's largest pet pharmacy, 1-800-PetMeds, to get you special offers on the dog and cat medication your pet needs. Our MPV Club members save 10% on their pet's prescriptions, and you could too! Join our MPV Club today and find out how! MPV Club Members save 10% on Pet Medications!